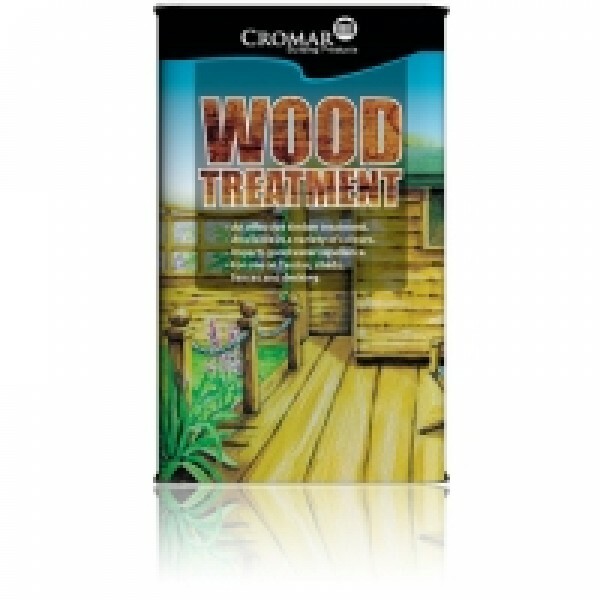 Bird Wood Treatment Green can be used to revive colour and provide water repellency. It is suitable for use on timbers in the horticultural industry such as greenhouses and interal staging, cold frames and plant supports. It can also be used to preserve hessian and netting. Treated timber can be overpainted at a later date preferably using an aluminium based primer. Bird Wood Treatment Clear can be used for the protection of external timbers such as fences, pots, sheds etc, to revive colour and provide water repellency. 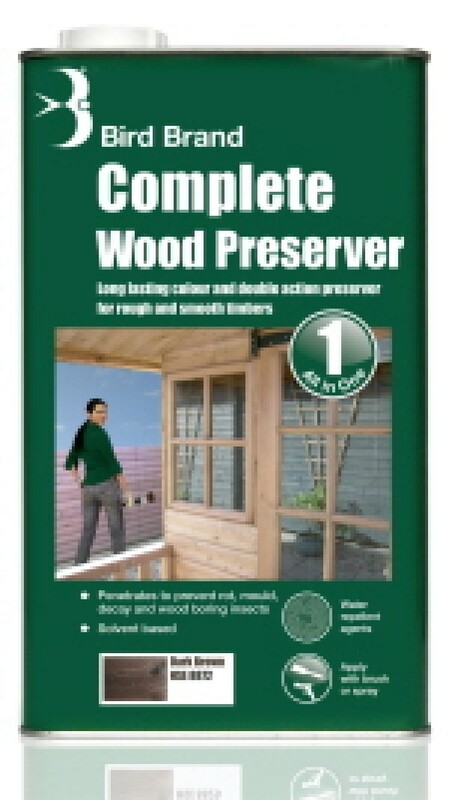 Use of these preservers on timber which will come into contact with plant life is not recommended. Treated timber is not suitable for subsequent varnishing or overpainting.